MALTA- Jim J. “Doc” Curtis 76, passed away March 21, 2019 at Benefis Hospital in Great Falls, of natural causes. The family will receive friends on March 28, 2019 at Kirkwood Memorial Chapel at 7:00 PM. Memorial service will be March 29, 2019 at Malta Lutheran Church at 11:00 AM. Interment with Military Honors will be at The Curtis place in Landusky following the luncheon. I am very sorry to hear of Doc's sudden passing, he will be greatly missed by all. Doc Curtis was one of the best veterinarians in the area. He will be missed. I loved his sense of humor and his compassion. We helped each other many times over the 40 years I worked at Glasgow Veterinary Clinic. His memory makes me smile. My condolences to Doc's family and friends. Doc was definitely one of a kind. His ability to draw you in with his stories and put an exclamation on it with his laugh. I so enjoyed working with and for him over the years. His big personality will be so missed. Doc sure was one of a kind. He was a great vet, caring for his animals and humans alike. Our thoughts and prayers are with your family. We have many good memories of Doc, he was such a colorful character. We enjoyed his humor and stories. Northeast Montana has lost a good man. Sorry for your loss. He will be missed by many in our community. I always admired his knowledge about the history of Phillips County. God bless all of you. So sorry to hear of Kicker's passing. Loved his humor and the stories he told. We will miss him. A wonderful man with a contagious laugh and a very big and caring heart! Very sorry to learn of Doc's sudden passing; he was such a valuable Mason, Star, and community member. Holding family and friends in prayer and sympathy. Wishing you PEACE to bring you comfort, COURAGE to face the days ahead, and LOVING memories to hold forever in your heart. In deepest Sympathy. Dr. Curtis was a great person and veterinarian, I always enjoyed his wit and tall tales(maybe not tall maybe real!). With heavy hearts we send our deepest sympathies to Kicker's family. What a great man in many respects. Tony has many many stories of his time spent in Malta. We are very grateful we took the long road home last summer and had a great visit and a bunch of laughs with him. He does still owe me a drink. I guess i will have to collect that down the road. Sorry we can't come for the service, as luck would have it Tony is shipping yearlings that day. A man who loved his job, his animals, and the people he came into contact with. He was a joy to work with and always gave you the best care. I am looking forward to seeing him with Jesus. We were so sorry to learn of Kicker's death. We had many fun times with him and Gaelen at Shriner events. We send our condolences. He will be missed. Gaelen, we hope you are doing well. If they ever establish a "Hall of Fame for Great Guys," Kicker would be the first one in the Hall. Docs obit was such a joy to read, obviously he lives on in his children. May God bless you all and bring you comfort and peace. We just are stunned at Kicker’s passing. We realize we are all getting older when our friends starting leaving us here without them. The memories shared through the years of Verterinarian Conferences— the dances, laughs, trouble oh, yes but a million laughs. We send our love and prayers to you all! There is only one of each of us..Doc will be missed. I am sorry for your loss of one of the most interesting men Phillips County ever had. Doc Curtis would make many trips by my house every summer with his beloved team, putting up hay and then taking it to his clinic. It was great fun to watch him keep all the wagons rolling and the old machinery running. He was the veterinarian we had work the ranch cattle. I will always remember his big booming voice hollering for more cattle as we pushed them to his chute at the end of the alley. He would bellow, "A hundred an hour !" When it was time to put our old ranch dog, Buster to sleep Doc came to Saco to do it for us. It was a very sad day but he made it easier for all of us. 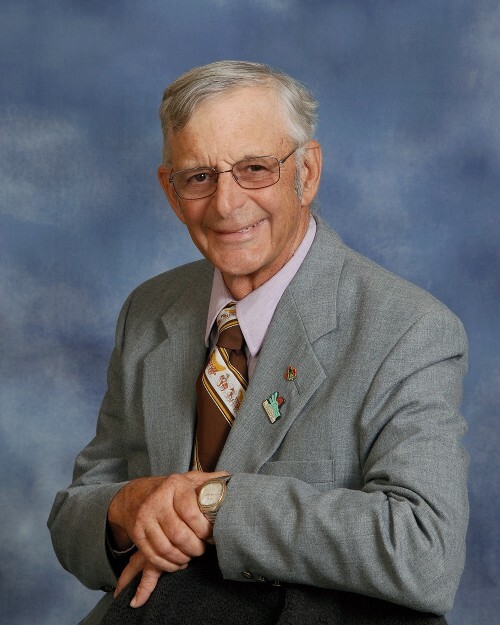 Rest in peace, Doc and thank you for all you did for everyone in not only Phillips County but Valley County too. My sincere sympathy to each of Doc's family.